Are you a general contractor looking for new customers ? Try the 99 Calls Lead Generation System for General Contractors! The 99 Calls Lead Generation System is uniquely designed to promote General Contractors online. 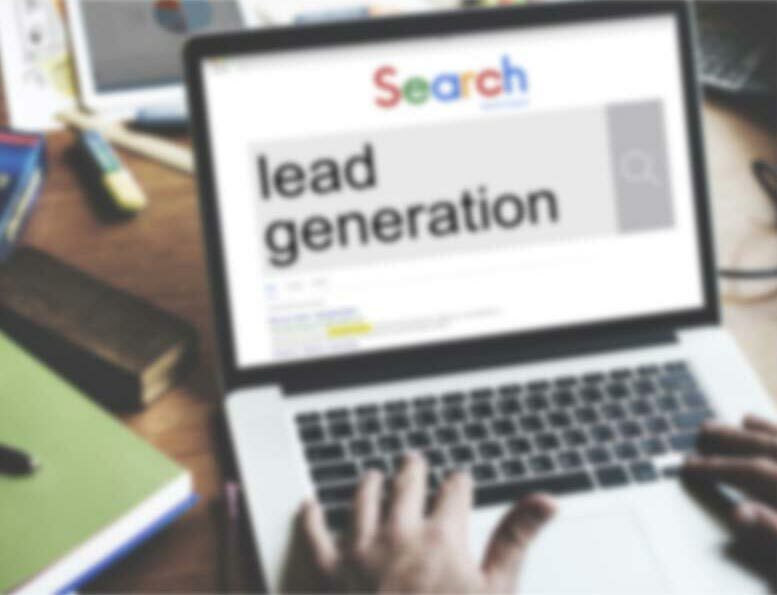 The lead system starts with a super-fast, mobile-friendly, search engine optimized (SEO) website that is specifically designed to generate general contracting leads in the areas you serve. Next, your general contracting business is promoted to search engines such as Google, Bing, and Yahoo, and in online directories such as Yellowpages and Superpages. Additionally, your business is promoted on other popular sites, like Yelp and Facebook, used by local residents to find General Contractors. Through massive online promotion of your General Contracting business, local customers will find and call you directly. Imagine, exclusive General Contracting Leads direct to your phone! And the best thing is the longer you use the 99 Calls Lead Generation System, the more General Contracting leads you receive each month! Learn more about the 99 Calls Lead Generation System for General Contractors, click the "GET STARTED" button, or call us, 9am-5pm ET, at 800-717-4669. The 99 Calls lead generation system is proven to deliver top quality General Contracting Leads. There’s nothing better than organic SEO for attracting the right prospects. So we create a hyper-fast, mobile-friendly, optimized website for your general contracting company. Benefit from local traffic — people who need a General Contractor click and call. Next, your General Contracting business is promoted to top local search engines (Google, Bing, and Yahoo) & other important online directories. When people need a General Contractor, your business is prominently featured. Your General Contracting business looks like a trusted Fortune 500 company. The average General Contractor enjoys about 44 leads in the first year and 71 in the second year. Top clients get considerably more leads: 139 leads in the first year and 249 in the second year! "Hello, we are looking to do some work at my home. We need a new roof and we want to rebuild the deck as well as the front porch. " "We are buying a renovation project in Enterprise. It's a gut job and we need an estimate for a renovation project. Are you able to help? Thanks. " "I am looking for an estimate to put in a shower. I need a fiberglass shower estimate and a bath tile estimate." "Hello, we are interested in a quote for a 40'x40' detached block garage/shop that matches the house. We will have the slab completed before the project starts. Please contact with additional questions. Thanks and look forward to hearing from you." If you are in the General Contracting business, you know that customers are likely to call one of the first companies that come up when they do an online search. When potential customers are ready to choose a General Contractor, they want to know they are getting the best deal around. Are you a General Contractor looking for kitchen or bathroom remodeling work? "Guys...Awesome job! Once again, so impressed with the work you guys continue to do. I referred you to another general contractor out of Bloomington. We do a lot of work together and they simply are not getting this type of service." "You guys have been wonderful. You've helped my business grow. The lead growth gets better each year." "I want to say many thanks to 99 Calls for the Great services that they have been doing in promoting our business which is North College Park Painting, LLC. Without this company we probably would have went out of business. Since they started to do our advertisement I can see the difference. I highly recommend to any contractor who wants to increase their sales - hire 99 Calls!" 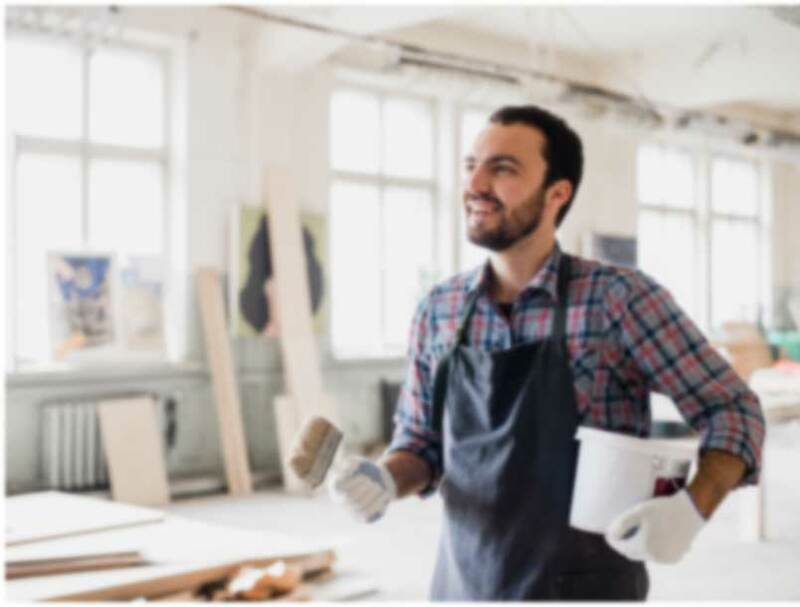 Why try 99 Calls for General Contracting Leads? Through the massive online promotion of your General Contracting business, potential customers will find and call you directly. Imagine, exclusive building & renovation leads direct to your phone! What's more, the longer you use the 99 Calls Lead Generation System, the more General Contracting leads you will receive month after month! It’s our dedication to extraordinary service. We treat you like family. We do what we say we will do. We bend over backward to generate construction & remodeling leads for General Contractors and help their businesses thrive.